St Blazey will face Wadebridge for a place in the Charity cup final. 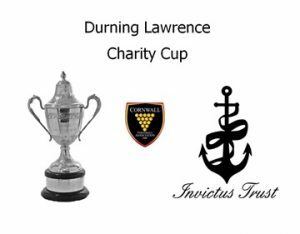 Wadebridge Town are through to the semi finals of the Charity Cup after they defeated Combination League side Carharrack 2-0 under the Bodieve Park lights in the last of the quarter final ties. The Bridgers will now face fellow West Division side St Blazey in the last four on a neutral ground in early April.